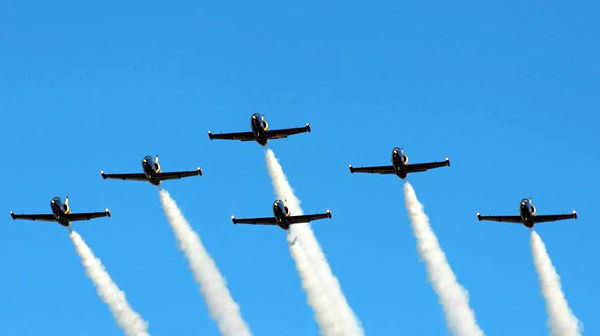 The Baltic Bees Jet Team has been amazing air show crowds around the world since 2008. The team currently consists of six professional L-39 pilots capable of performing more than 30 incredible maneuvers. When they aren’t appearing before huge crowds, they offer L-39 flights to individuals and groups from their base near Riga, Latvia. 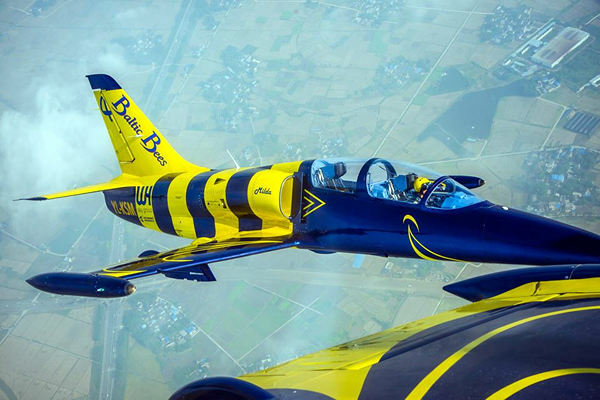 Flying with the Baltic Bees is the next best thing to flying with the US Navy’s Blue Angels. 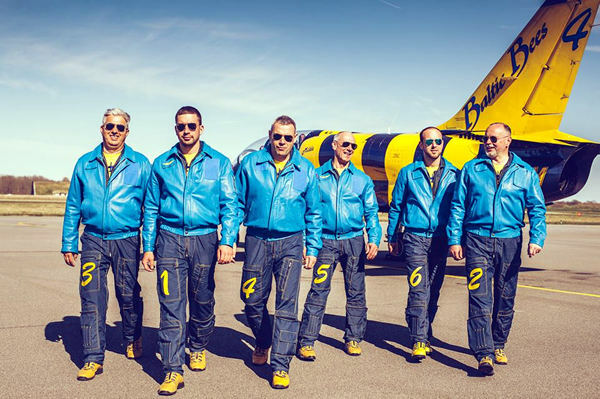 Book a flight on an L-39 C “Albatros” with a member of the elite Baltic Bees Jet Team. The L-39 is a two-seat single-engine fighter jet, built for advanced aerobatics and fighter pilot training. Upon arrival, you’ll be fitted with a Baltic Bees Jet Team flight suit, helmet and mask and then carefully briefed before your flight. Next, you’ll complete ejection seat training and review the aircraft’s safety systems and procedures. During your flight, you’ll have the opportunity to take the controls, under the guidance of your Baltic Bees pilot. Do I need to have a pilot's license? No. A pilot's license is not required. 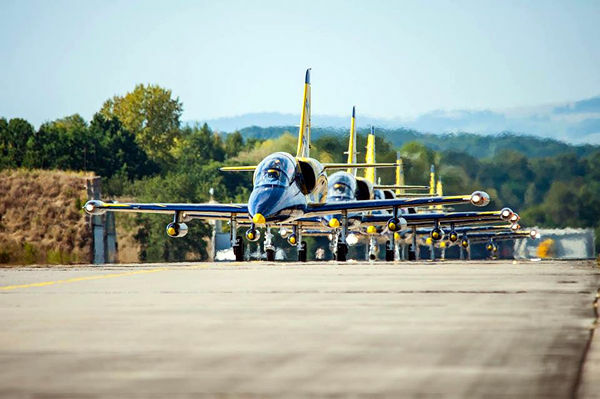 When are L-39 flights with the Baltic Bees available? Flights in Latvia are available on select dates, all year long. Where are flights offered? The Baltic Bees Jet Team is based in Latvia, near the historic city of Riga. Flights take place from Jürmala Airport. Is video available? Yes. All L-39 C aircraft operated by the Baltic Bees Jet Team are equipped with video systems. How long are the flights? You can choose how long your flight will be. Incredible Adventures clients can choose from three different flight options, ranging from about 30 minutes to about 1 hour. Is this program good for groups? Absolutely! Up to six can fly with the Baltic Bees at the same time, experiencing incredible formation flying. Multiple flights can be completed in a single day. Fly with friends to celebrate a birthday or with co-workers for a special corporate event. Interested in buying your own L-39? L-39 pilot training is available for those who want to buy and fly their own L-39 aircraft. Call Incredible Adventures for details.